Facility: Parking area in front of the unit. 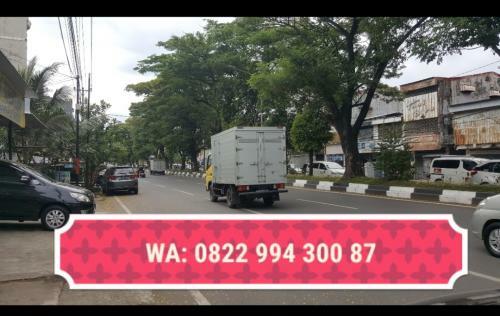 Contact Number: HP/WA +62 822 9943 0087. 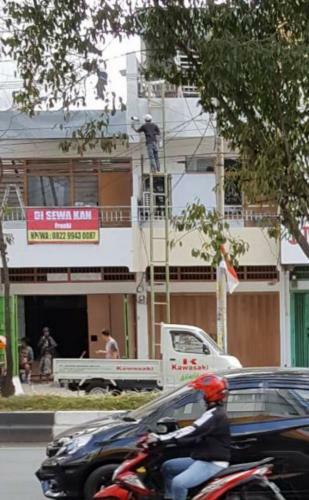 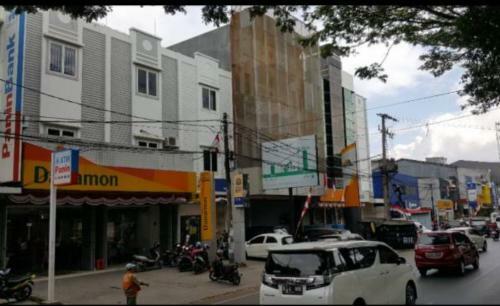 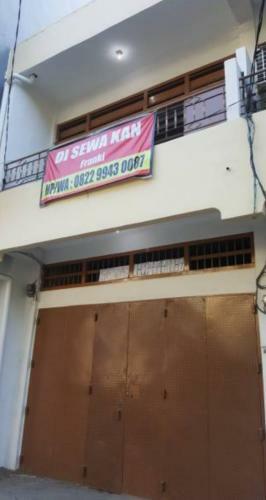 Condition: Renovasi baru (newly renovated). 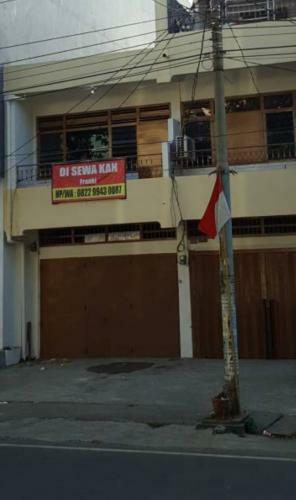 Semi furnished. 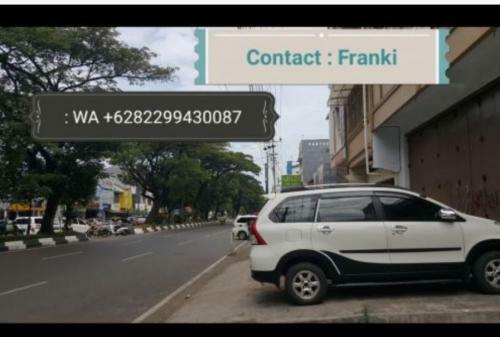 Ada tempat parkir buat mobil (parking area for car). 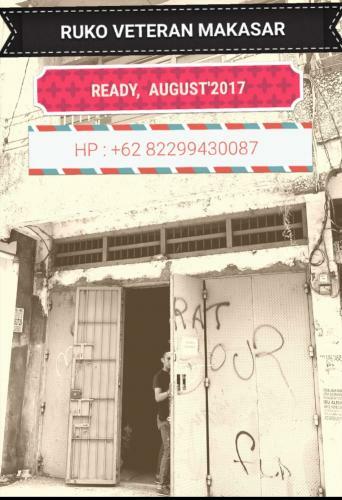 Siap di pakai Agustus 2017, Available at August 2017. 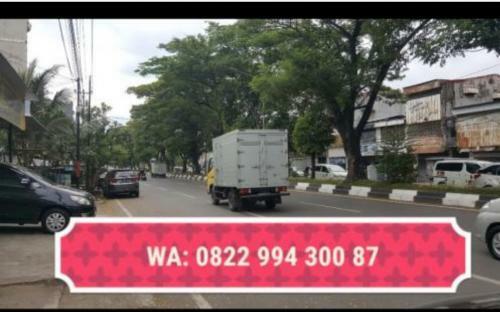 Additional Info: Terletak di area bisnis Veteran, located at business area Veteran Bouleverd.